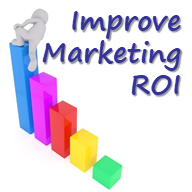 Marketing is a critical business activity that can increase the success of any organization. 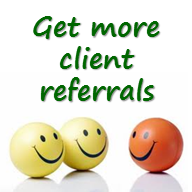 Want business growth through more client referrals? 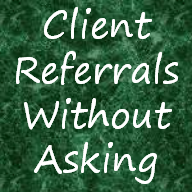 There should be more to a referrals strategy than just delivering excellent client service and hoping clients make introductions. 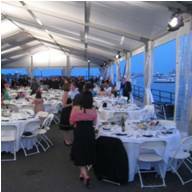 Need an event idea that is a hit? Want one that focuses on women? Want one that can draw in multi-generational families? 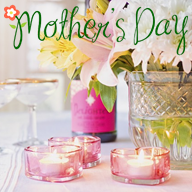 Try hosting a Mother’s Day brunch. 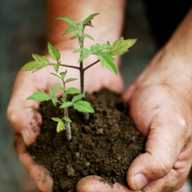 Most financial advisors want to grow their business, but many struggle with it. 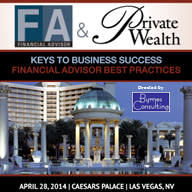 Attend a practice management workshop called “Keys To Business Success: Financial Advisor Best Practices. 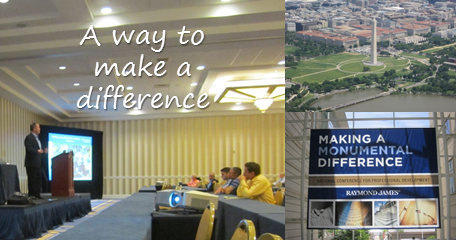 The TD Ameritrade Institutional national conference had a nice charitable element to it. 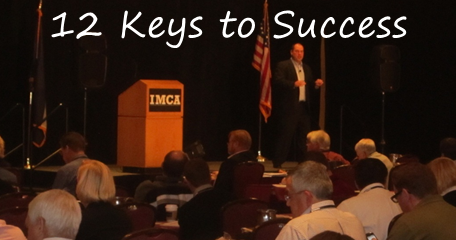 Want help gaining more business by building out your referrals strategy? 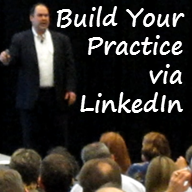 If so, it is helpful to know what works in practice, not just in theory. 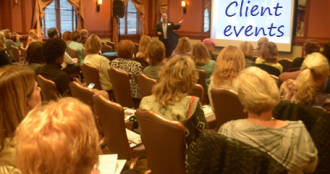 Hosting a client appreciation event is a good way to thank your clients for their business and generate goodwill that can increase referrals. 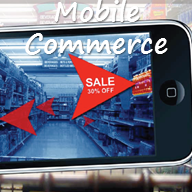 Mobile technologies are putting pricing pressure on products and services that never existed before. 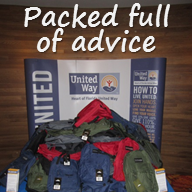 They are also revolutionizing the buying cycle at every step of the process. 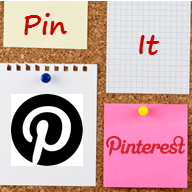 Have you checked out the newest popular social network… Pinterest? 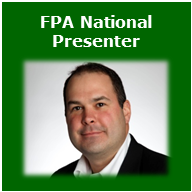 Headed to the Financial Planning Association Business Solutions 2012 National Conference? 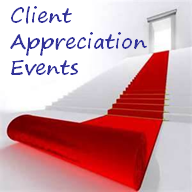 Learn why, in a client referral driven industry, appreciation events are so important to increase satisfaction and build advocates. 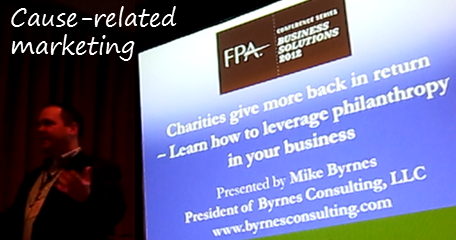 Charitable giving should be done for the right reasons, but financial advisers can also use philanthropy to benefit their practices. 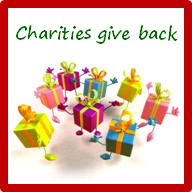 The holidays are a great time to show your clients that you appreciate them. 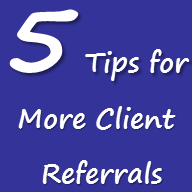 If this is done well it strengthens client relationships, helping with both retention and referrals. 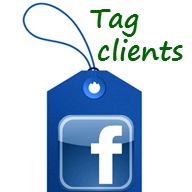 It is no secret that many successful businesses get new clients from their existing clients. 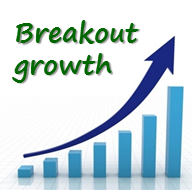 For many, it is their main source of growth.